This Book of Memories memorial website is designed to be a permanent tribute paying tribute to the life and memory of Elaine Bradburn. It allows family and friends a place to re-visit, interact with each other, share and enhance this tribute for future generations. We are both pleased and proud to provide the Book of Memories to the families of our community. 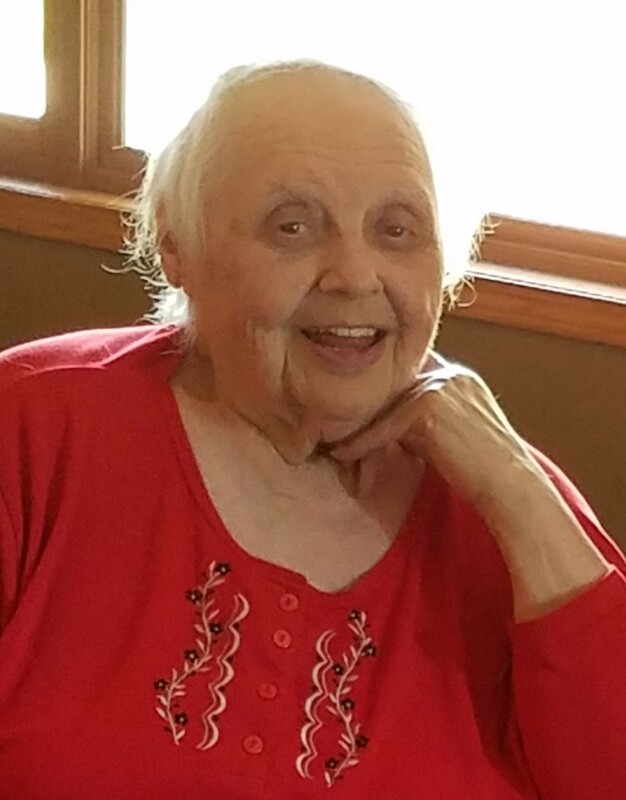 Elaine (Mack) Bradburn, age 85, died Friday July 6, 2018 at the Portage County Health Care Facility in Stevens Point, WI. Elaine was born on Sept.3, 1932 in Roxbury the daughter of John and Eleanora Mack. Eleanora died shortly after childbirth, so Elaine was raised by her father and step-mother Ella Lamberty Lochner Mack. Elaine graduated from Sauk City High School in 1950 and began her long nursing career as an LPN at University Hospital in Madison, finishing at the King Veteran Home, King, WI. Bob Bradburn and Elaine Mack were married on July 8th 1961 and would have been married 57 years. Survivors include her husband Bob, Amherst Jct., sister-in-law Darlene Lochner, Cross Plains, brothers Donald (Carol) Mack, Sauk City, Roland (Joan) Mack, Dane, Richard (Trula) Mack, Sauk City; sisters Anita Clemens, Prairie du Sac, Kathy (Jim) O'Day, Fairfax, VA, and Phyllis (Tom) Ziegler, Verona. As well as numerous nieces & nephews & special "grandchildren" Nicole Wise, Jason Wise & Corin Wagner. niece Mary (Mack) Meisel; nephew Randal Mack; and great nephew Spencer Twining. with her mother Eleanora at St. Norbert's Cemetery, Roxbury. There are not enough thank yous that can be given to Bob and Elaine's niece, Joy Pennell and her loving family for all of the care and concern throughout the years, but, especially these last challenging 16 months. Special thank you to the staff at the Portage County Health Care Facility and the Ministry Medical Hospice, Stevens Point.